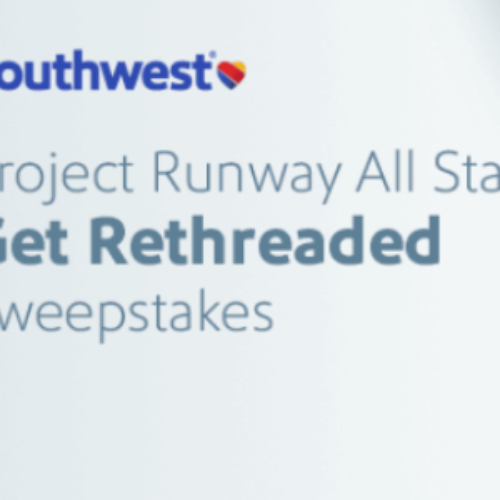 I would love to win the Round Trip Flight on Southwest. I could visit my Brother and Sister in Montana. I would like to win a Round Trip Flight on Southwest.